When you work on a contract basis, it’s easy for the excitement of the first day on a new job to go away. Odds are, you know what your job is, you’re pretty good at it, and by the time you sit down at your new desk you’re ready to get to work. 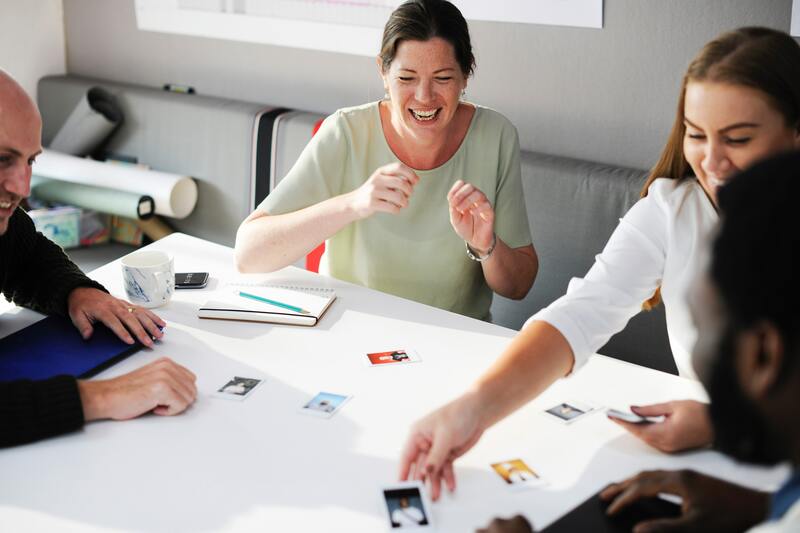 Sometimes it’s worth taking a step back and remembering the first-day excitement to help you make a great first impression with your new manager and coworkers. 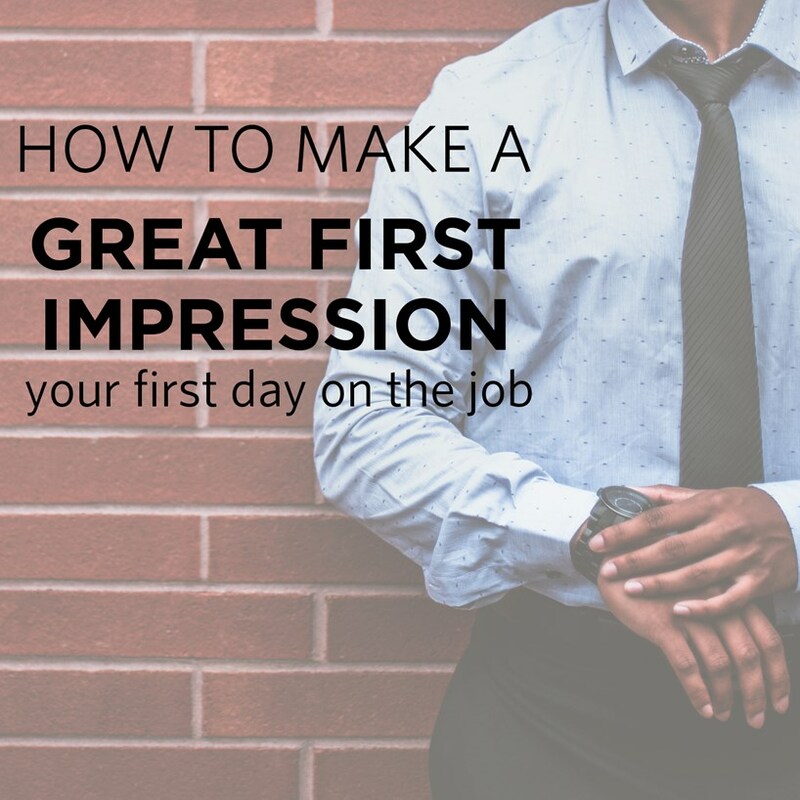 Let’s take a look at a few easy steps you can take to create a lasting, positive impression on your first day on a new assignment. Use first names – and remember them. Making an effort to remember the names of your desk neighbors, the receptionist, the other people on your team, and even the intern will go a long way. Whether you need to use a mnemonic device, make a cheat sheet, or repeat it to yourself until you remember it, calling your coworkers confidently by their first names will make a great impression. Take notes. Lots of notes. When someone is taking time to train you on company-specific processes or procedures, write them down. Even if you never reference these notes, the act of writing them down will help you remember them more accurately. Further, the person doing the training will see that you are engaged and interested in what they have to say. Know the dress code. If you’re working with a recruiter, they should have a thorough knowledge of the workplace culture at your new gig, including what the dress code is. Whether it’s business casual or jeans, make sure your clothes are neat clean and make you feel comfortable and confident. Many people remember what a new acquaintance was wearing when they met, so make sure it’s something that will be remembered positively! Say “Thank You.” Simple manners go a long way. 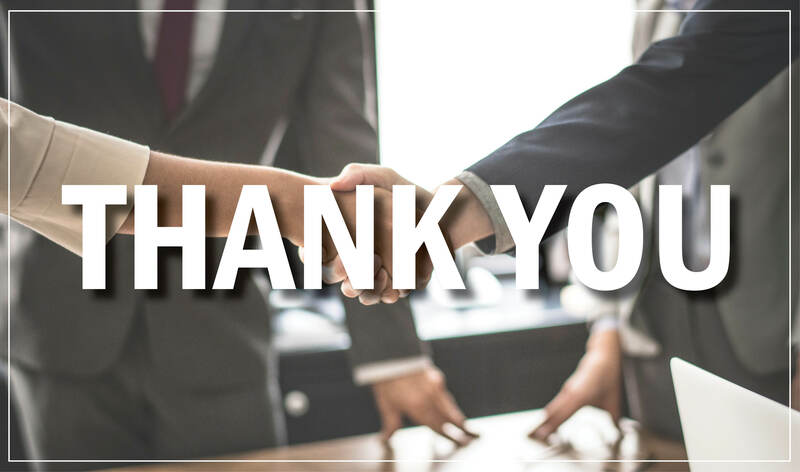 Whether it’s because someone held the door for you while you carried in a box of things for your desk, because your new manager took you out to lunch, or a coworker dropped by to welcome you to the office, be sure to smile and give a genuine “thank you.” Your mom was right, it really is a magic word! Whether it’s your first contract position or your fiftieth, making a great impression on your first day can go a long way toward making your tenure more enjoyable. 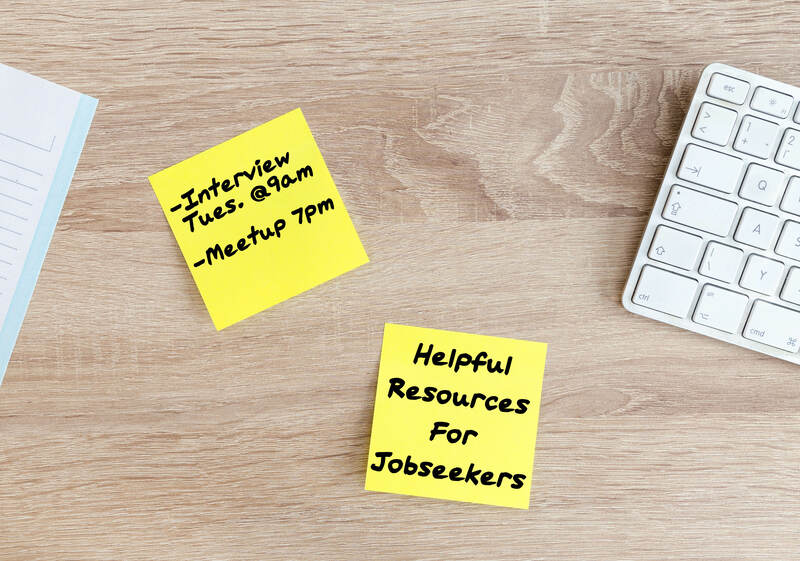 Address any pre-first day questions with your recruiter, who can help you prepare for your new environment and workplace culture. And of course, congratulations on your new position!